Your medical cannabis consultation in 3 simple steps. Speak privately with a healthcare professional in the comfort of your home, to receive and renew your medical cannabis prescription. It’s never been easier, faster or more discreet. It’s easy to complete the 3-step process and get your prescription. Receive your prescription within minutes. No lengthy process to hold you back. Use our mobile app or website to prepare your application. 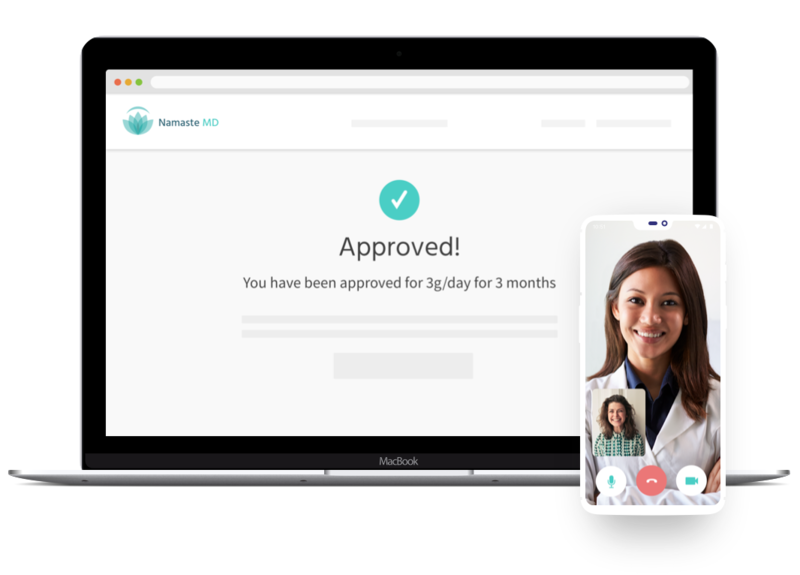 After a quick video call with our Nurse Practitioners, you'll get your results instantly. We take our patients’ confidentiality seriously and take extra measures to ensure your privacy. No need to travel. Complete your application from the comfort of your own home. We are available 7 days a week; morning, afternoon & evening for your convenience. With a quick 15-minute appointment, we aim to accommodate your busy schedule. WANT TO KNOW MORE about medical cannabis? Yes. Health Canada has approved the use of cannabis as a legal medicine since 2001, and there are 35 Health Canada regulated licensed producers who sell it to Canadians. Possession and use of medical cannabis must be authorized by a regulated health care provider as a medical treatment. To qualify for a medical cannabis prescription you must be at least 18 years of age. Patients under 18 can be assisted with parental supervision. You may travel freely within Canada. You cannot travel outside of Canada with your prescription. For air travel it is recommended you check with the airline. What do I use as proof that I'm permitted to possess cannabis? You will receive proof of your prescription from the Licensed Producer, which should be kept with you as a support document. What should I expect before and after my consultation? 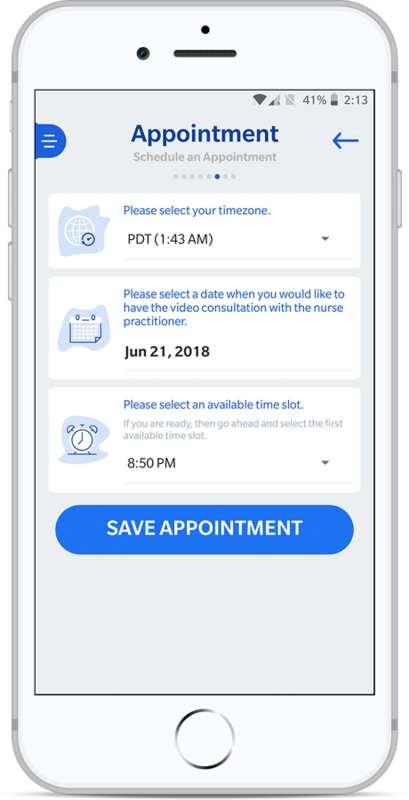 You will receive proof of your prescription from the Licensed Producer, Shortly before your appointment, you will be contacted by one of our Patient Coordinators. They will ensure that you have completed all necessary questionnaires and have uploaded ID and any supporting medical documents correctly. You will then speak with a healthcare professional who will assess if you qualify for medical cannabis. 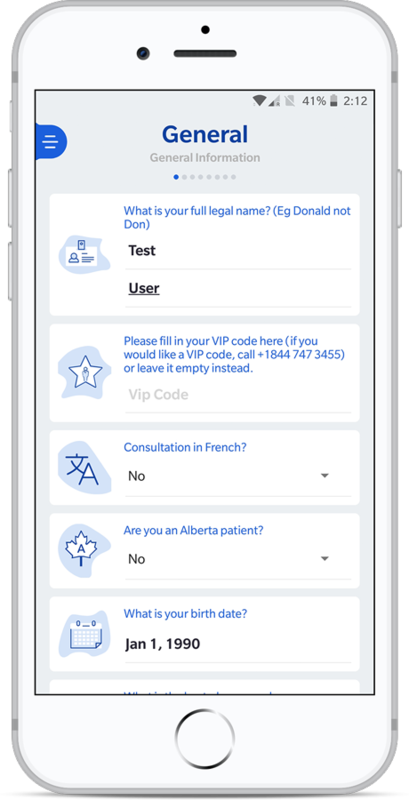 If you are granted an authorisation, one of our Patient Coordinators will call you back to help ensure that all your questions are answered and you are connected and registered with a Federally Licensed Producer of medical cannabis.which should be kept with you as a support document. Medicinal cannabis can be used in a variety of ways. It can be vaporized, consumed in edibles or in concentrated oil. It can also be smoked although this method is not recommended. The intensity and duration of the effects of cannabis can vary depending on several factors, including how you consume it, the amount you use and how your body responds to the active ingredients. Where do I get my authorised medical cannabis?